 Gaston School of the Arts’ mission is to provide quality, affordable arts instruction in music, art and drama for children and adults in Gaston County, North Carolina and the surrounding area. 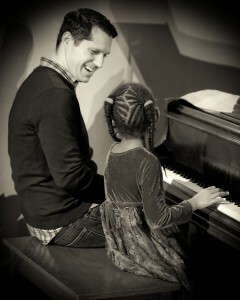 GSOA is a non-profit organization and receives funds from Gaston Arts Council. The School’s children’s theatre, GSOA Playhouse was founded in 2000 to give local young people performance and educational opportunities in all the theatre arts. GSOA is a non-profit organization governed by a Board of Directors. GSOA employees between 20-25 part time instructors per year. All of our instructors hold degrees in their teaching area or the equivalent professional experience in their specialties.